Good garden plant. 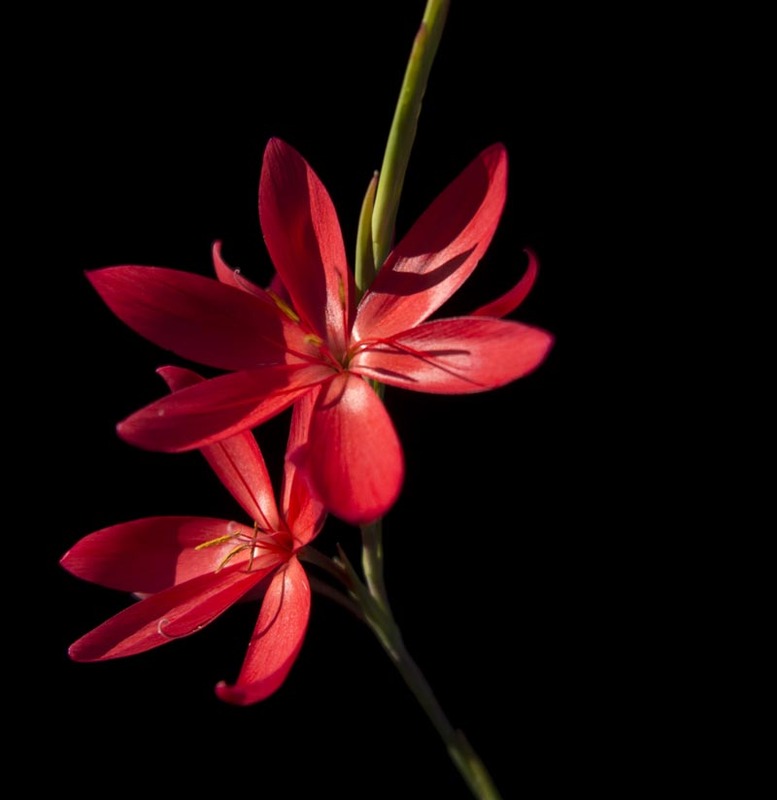 Leafy clumps send up 2ft tall bloom stalk with vibrant red flowers. Spreads easily with water. Will die back if dry in summer, to come back in spring. Can be submerged in water.